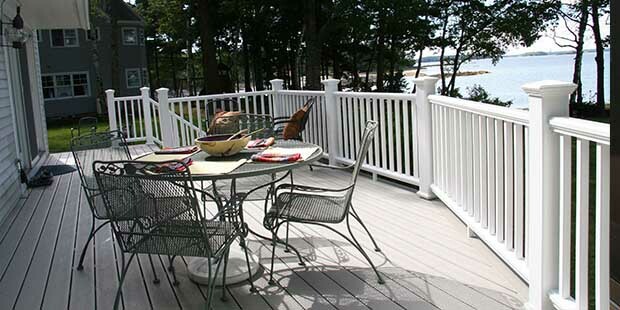 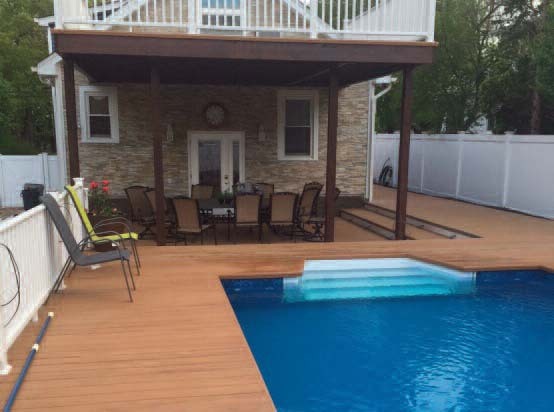 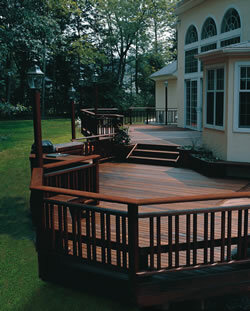 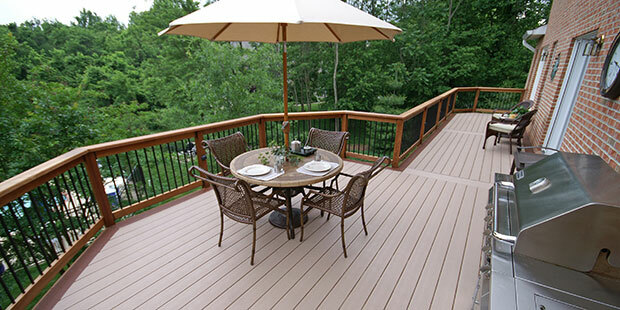 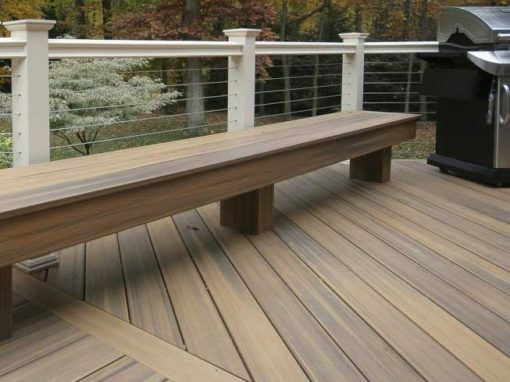 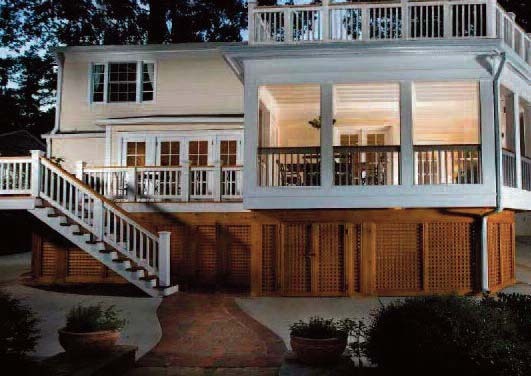 SpaceMaker Outdoor Flooring is a new standard in composite decking. 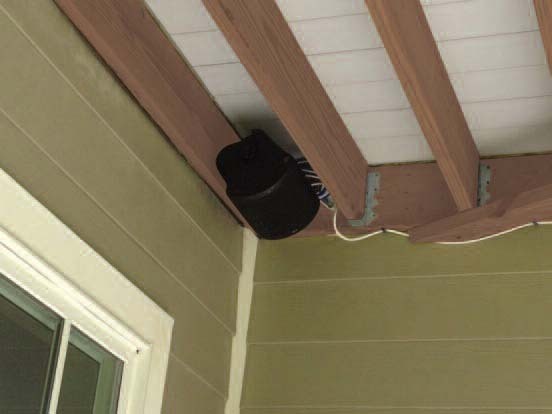 The patented interlocking and water sealing design not only hides screws for aesthetic appearance, but provides a dry space underneath for extra living or storage without the extra step of a ceiling assembly. 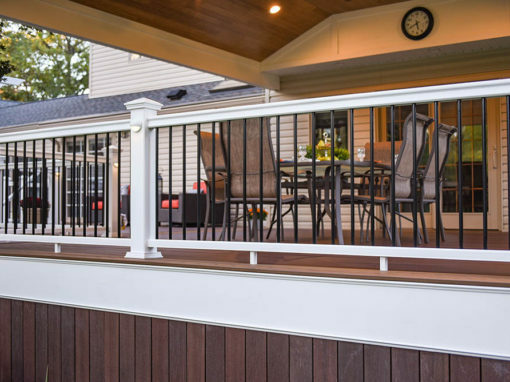 SpaceMaker truly combines innovation, practicality, and above all aesthetics to create a versatile twist on outdoor living. 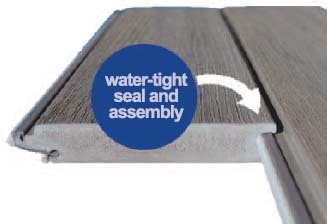 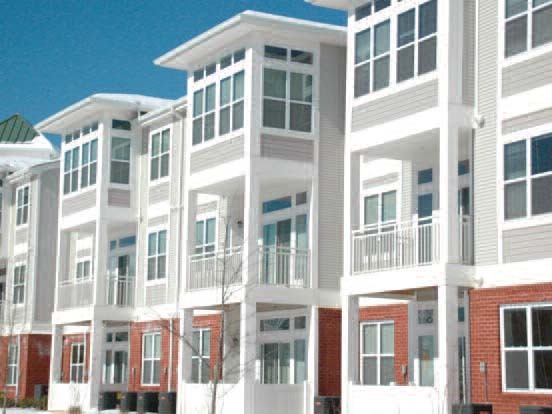 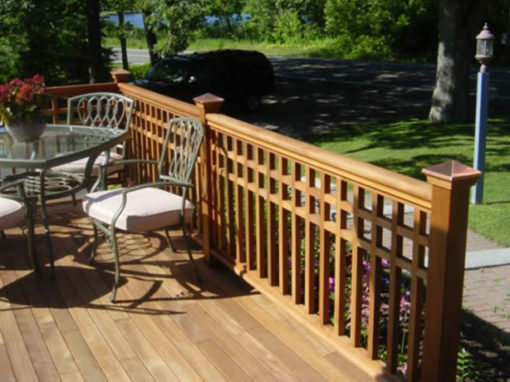 A Revolutionary Design for Elevated Decks with Patented Super-Seal Technology Spacemaker’s patented interlocking and water sealing design provides dry space below and fastens easily to joists with hidden composite deck screws. 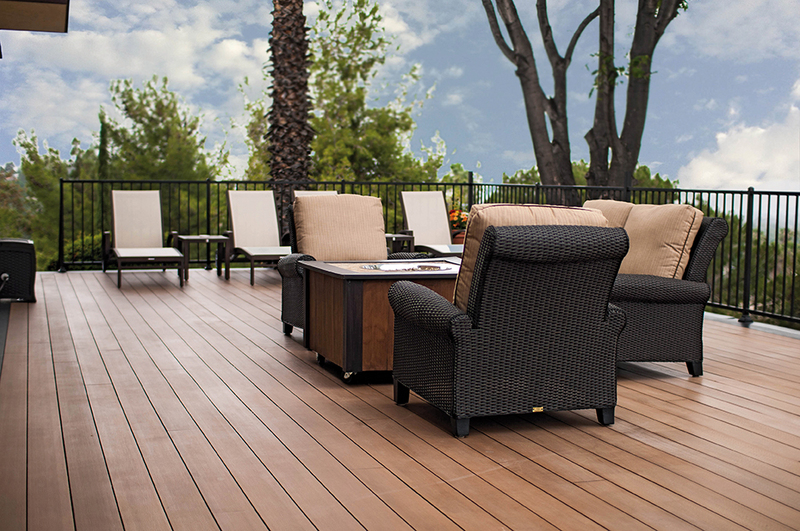 Request your free SpaceMaker sample today!